Our community lost a great leader last week. Fr. 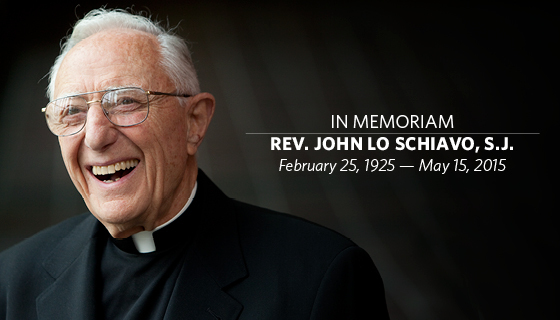 Lo Schiavo, 90, former president of the University of San Francisco (USF) died peacefully on Friday, May 15, 2015. He has been an influential leader and a mentor to me in my career and in shaping who I am today. I couldn’t visit USF or the Lone Mountain campus without a quick visit to his office to say hello and see his pervasive smile, share a dream, or just a family update. If the rules at the time would have allowed, he would have officiated our wedding, some twenty-six years ago. 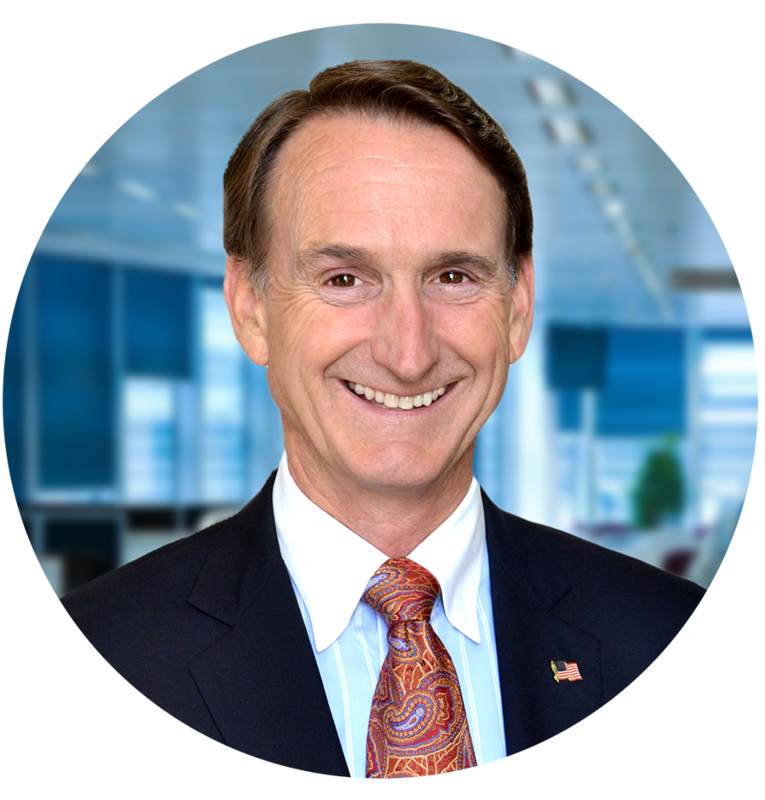 Most recently, we served on the Board of the American Institute of Ethics together, to encourage more conversations about “ethics in action” in our communities. Fr. “Lo” is remembered today for strong leadership, his unquestionable commitment to ethical decision making, being a good steward, and his devotion to making USF what it is today and will be tomorrow. He was determined to do what was right for humanity, USF, and our community, even when under tough peer or special interest pressures. 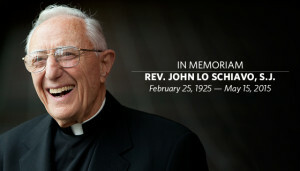 During this time of sadness and great loss, what an honor to have known Fr. LoSchiavo and have spent quality time with him. He is one of the most influential men in my life. He has created and anchored a culture at USF that is so strong and grounded that it is no surprise USF has flourished as an organization long after his departure as the President.